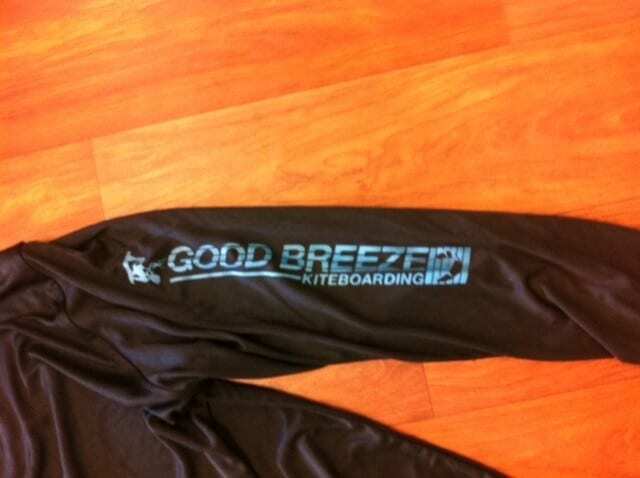 Categories: Rash Guards, All Products, Float, Impact & Safety Equipment, Tops/Vests, Waterwear, Apparel. 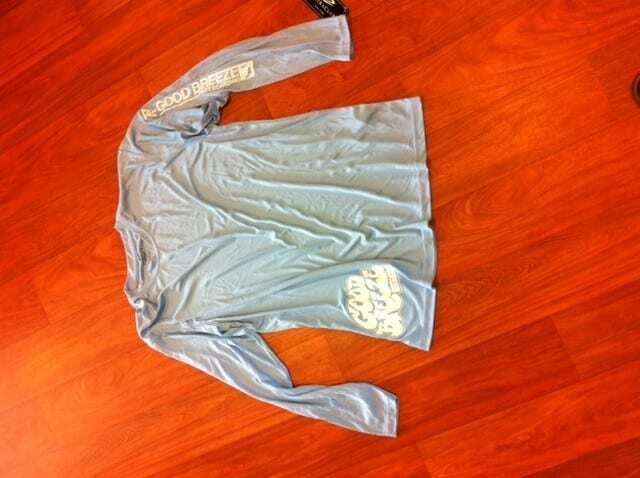 These shirts are a light and breathable dry-fit style top, designed to be worn while riding or dry for sun protection. 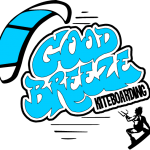 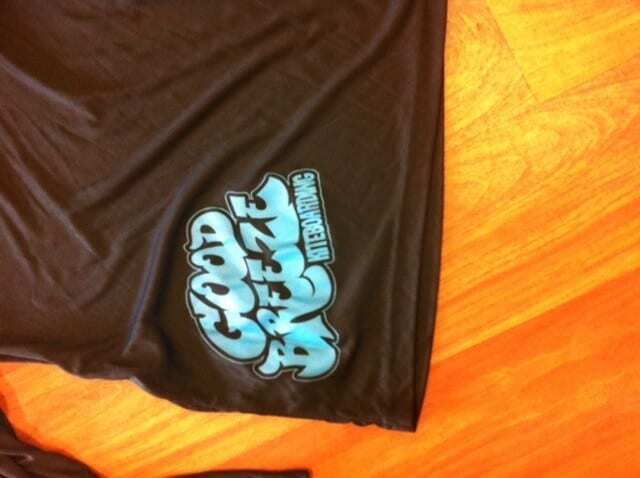 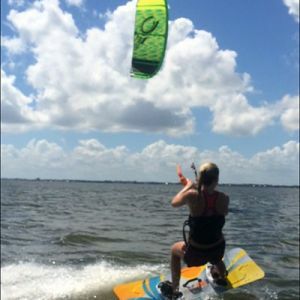 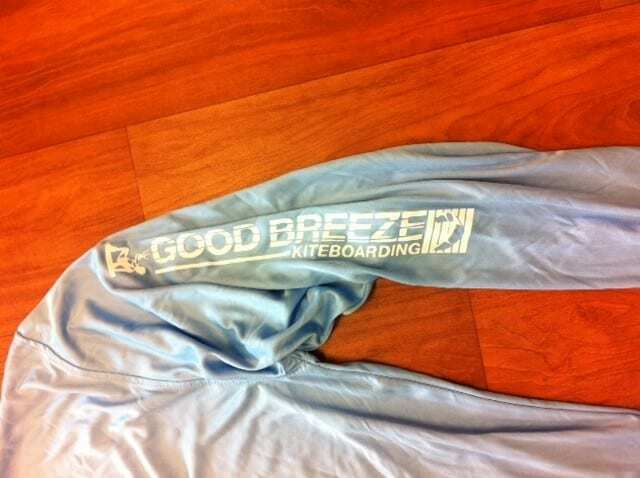 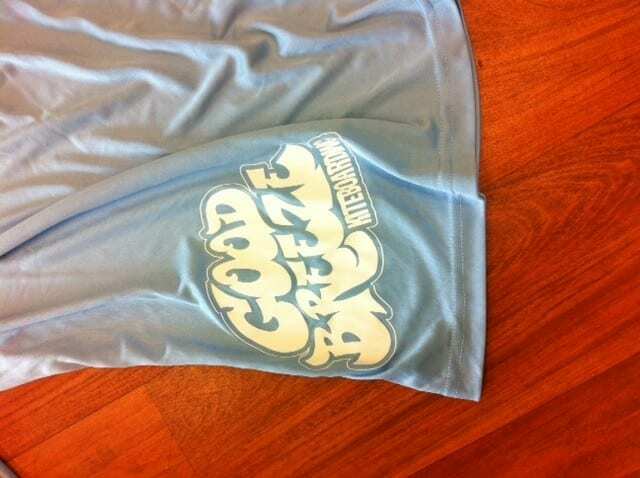 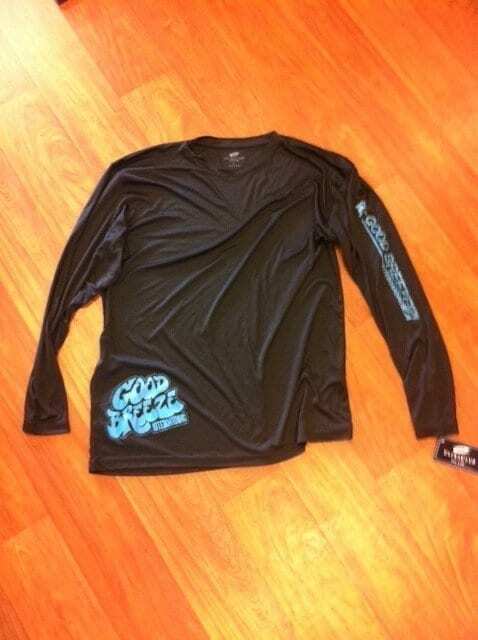 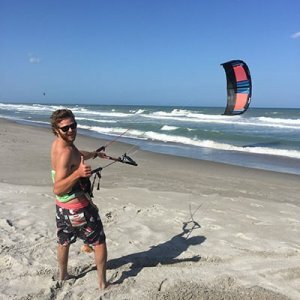 These wet shirts with the Good Breeze Kiteboarding logo are great riding shirts or good for casual wear. 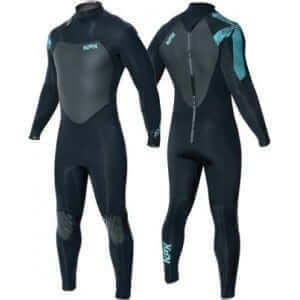 The material is designed to repel sun and dry quickly when when wet. 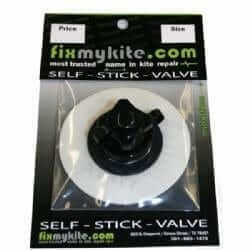 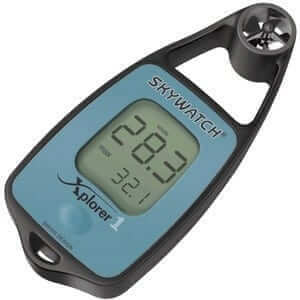 These are great for all outdoor activites.